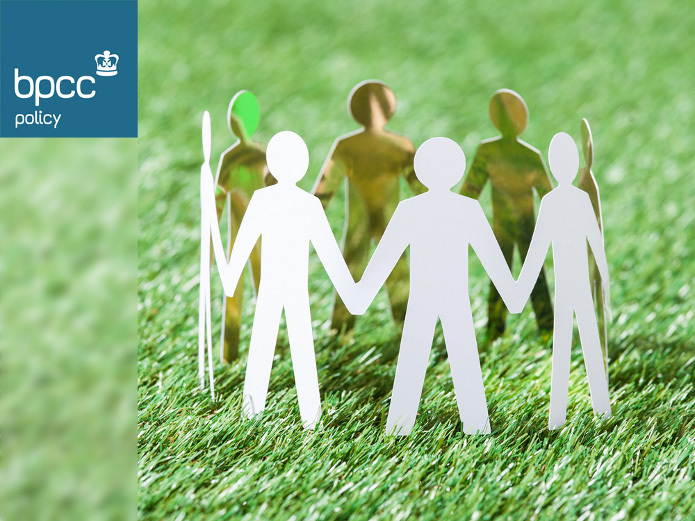 The CSR policy group promotes best practice in corporate behaviour and how companies interact with the social and natural environments. The sustainability agenda, building businesses that last rather than ones focused merely on quarterly results, is an important part of the CSR policy group's philosophy. The most active of the BPCC's policy groups, it offers a learning opportunity for BPCC members, as well as serving as a platform for voicing ideas to the government and local authorities. The aim is to create a better understanding of CSR and to ensure that Poland becomes a CSR-friendly economy. The circular economy - what is it and what does it mean to you? Are we, as a species, producing, consuming and wasting too much? The BPCC will hold a meeting for the two policy groups at its offices on Wednesday 14 June (09:00-12:30) to discuss how the financial services sector should respond to the rising indebtedness of Poland's 18-34 year olds. On 25 September 2015 the UN General Assembly adopted the 2030 Agenda for Sustainable Development. The 17 goals agreed to be achieved by 2030 for the first time in the history include an explicit reference to the issue of migration. Thus, the signatories recognised “the positive contributions of migrants for inclusive growth and sustainable development”. A volunteer is someone who - of their own free will, consciously, and without any remuneration, acts on behalf of other people, institutions or NGOs. Join us for this session to learn about community engagement as one of effective CSR solutions. If you work or are just interested in CSR, this session is for you. The circular economy – what is it and what does it mean to you? Are we, as a species, producing, consuming and wasting too much, and thus endangering the planet's ecosystem? What should businesses do about this today? From London Olympics 2012 through Waterloo200 to Warsaw.